Medina Dairy is a leading supplier to the food service sector with customers covering hotels, restaurants, schools, hospitals, offices, food manufacturers, cafes, coffee bars, care homes, caterers and wholesalers – in fact anyone who needs high quality products at highly competitive prices. We deliver not only the fresh essentials of milk, cream, cheese, bread and eggs but also a growing range of fresh food and drink products specifically sourced to meet the needs of our catering customers. 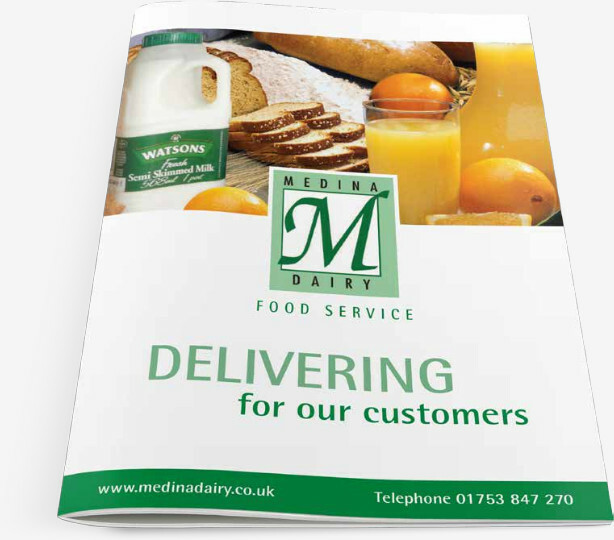 Whether customers require a reliable, daily supply of fresh milk, want to choose from a range of over 35 great tasting British & Continental cheeses or offer a selection of fruit juices and bakery products, then Medina can deliver. Our catering product range is complemented by an efficient just-in-time ordering service; a personalized approach to customer relationships and a commitment to delivering the highest levels of product quality and customer service. 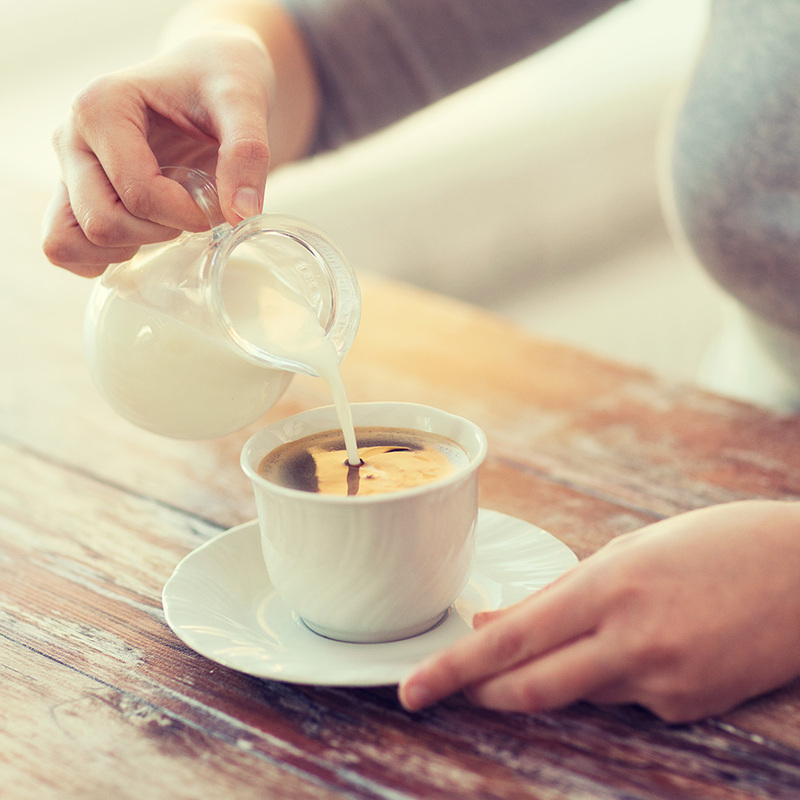 We can supply direct to our customers a range of great tasting, fresh milk (whole milk, semi skimmed and skimmed) in user friendly sizes of 2 litre & 3 litre bottles and pergals ideal for the food service environment. Whether it is for pouring on strawberries during Wimbledon, or use in a delicious pudding, cream is both an essential and indulgent ingredient. We can supply great tasting creams in a comprehensive range of formats and sizes including fresh single, double and whipping creams, UHT aerosol creams and Crème Fraiche. We take pride in being able to supply customers great tasting salted and unsalted butter in a comprehensive range of formats including foil portions, retail blocks and 25 kg bulk packs. 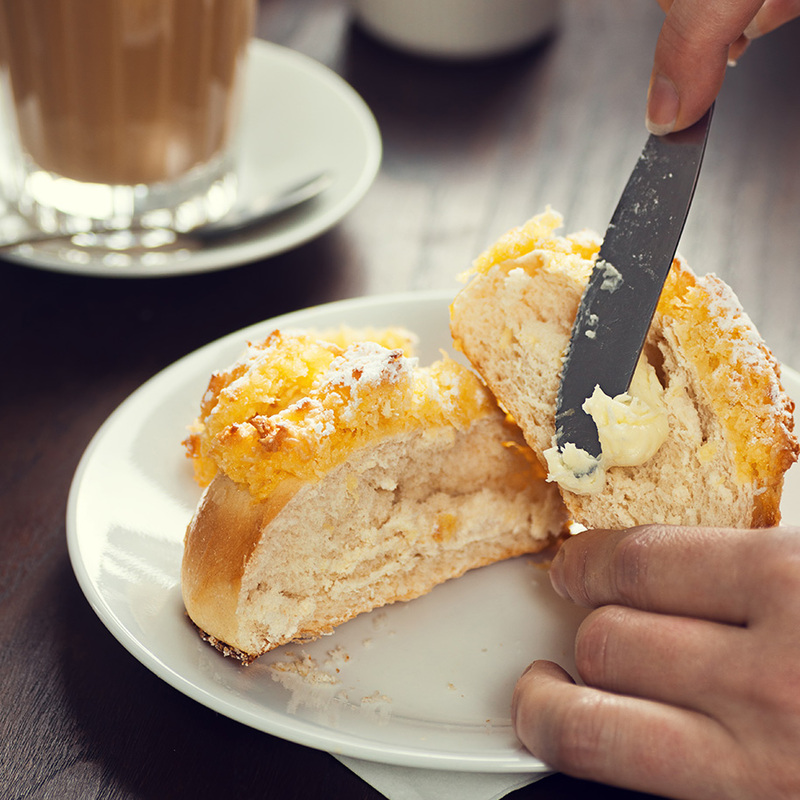 We can also supply French Unsalted Roll butter for a perfect bake, blended butters & spreads and ghee. We are able to offer customers a choice of over 35 great tasting British & Continental cheeses. 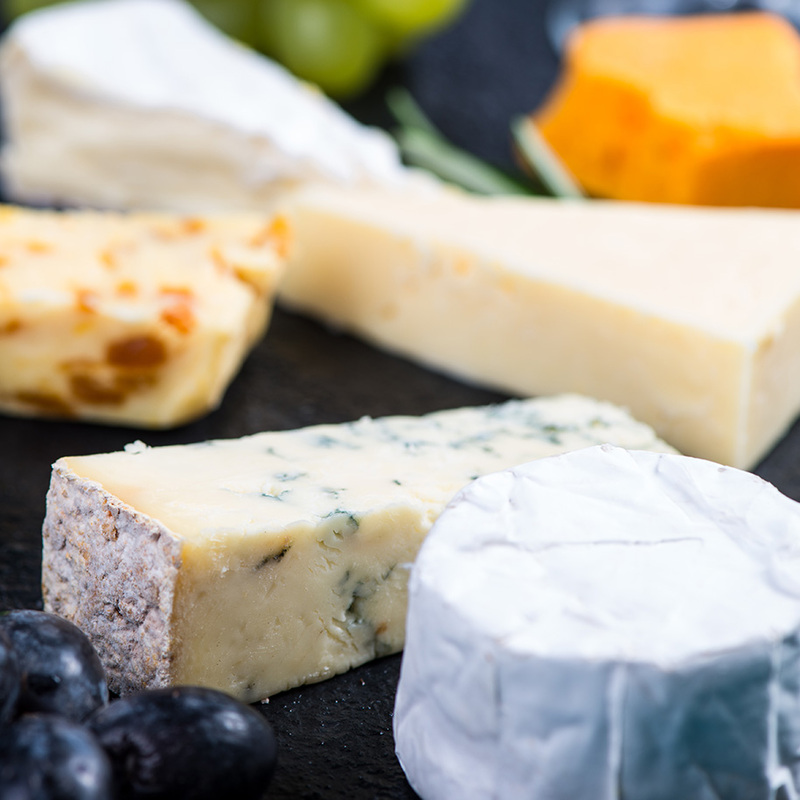 Be it an Italian ‘Denominazione di Origine Protetta’ (‘Protected Designation of Origin’) cheese, Greek Feta, Camembert Rustique or our own great value Watsons brand of cheeses, we have a range to meet the varied needs of our customers. We can supply cheese in a range of user friendly formats including grated, sliced and bulk. In addition, we can source soft cheeses, such as cottage cheese & mascarpone, and organic cheeses. 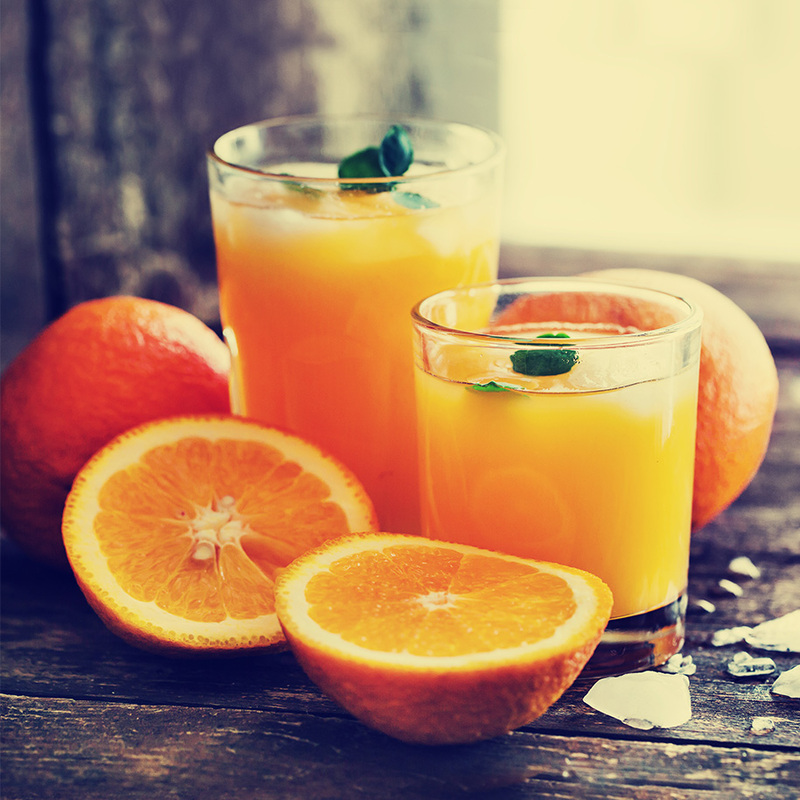 Whether it be freshly squeezed or from concentrate, we offer customers a range of great tasting fruit juices including brands such as Tropicana, Johnsons and Sunmagic. We can also deliver refreshing Still and Sparkling ‘Wenlock Spring’ waters, bottled at source in Shropshire, in both glass and plastic bottles. 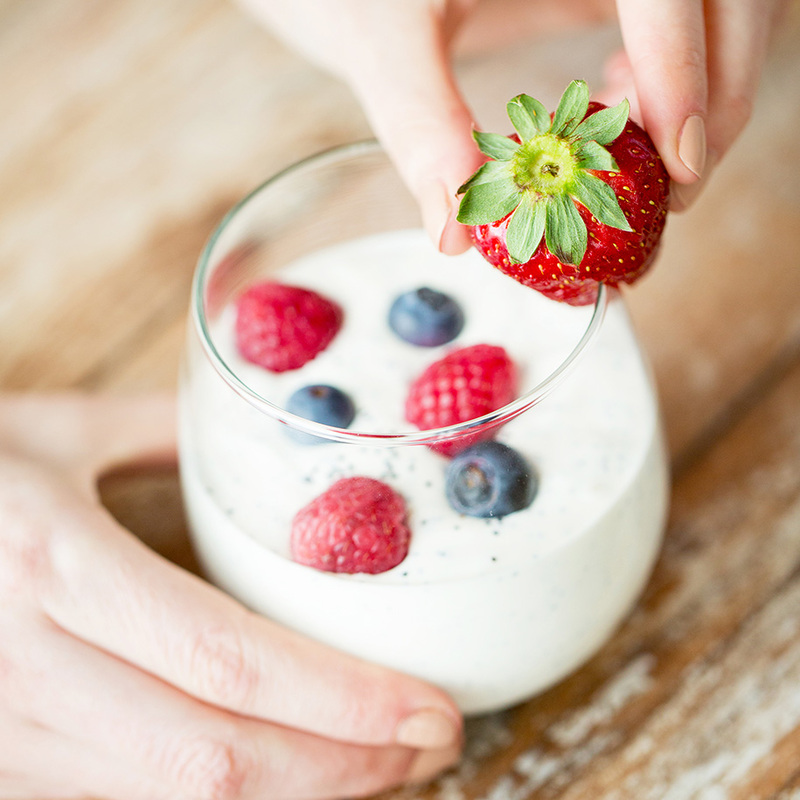 Whether plain or flavoured, smooth or with ‘bits’, low fat or thick & creamy or authentic Greek style we can supply customers with a comprehensive range of yogurts in both retail and food service pack formats. 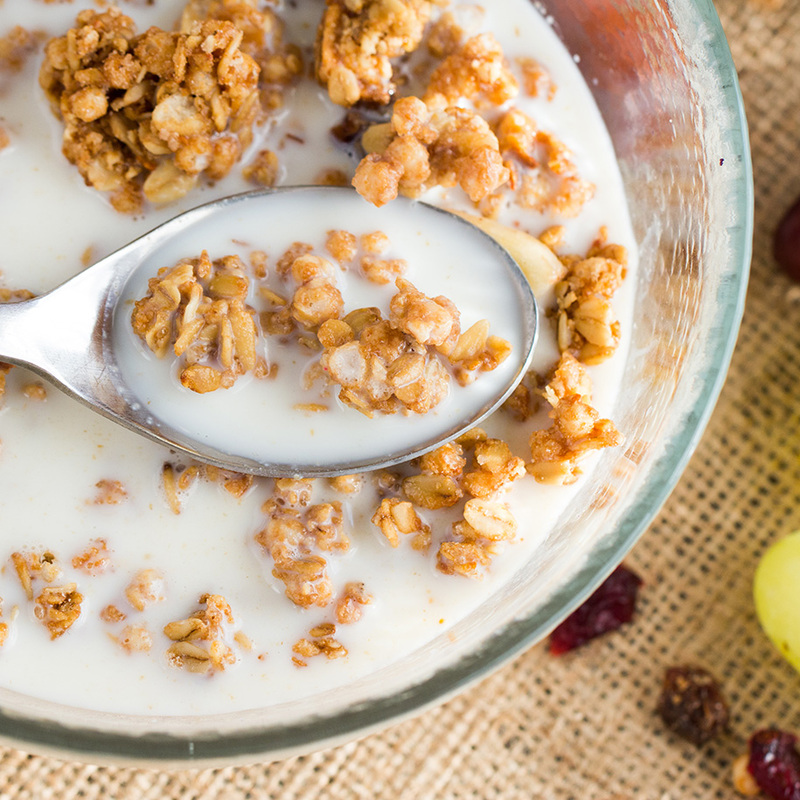 Whilst we can also supply a selection of Muller yogurts and puddings including Fruit Corners, Mullerlight and Muller Rice in mixed retail cases. 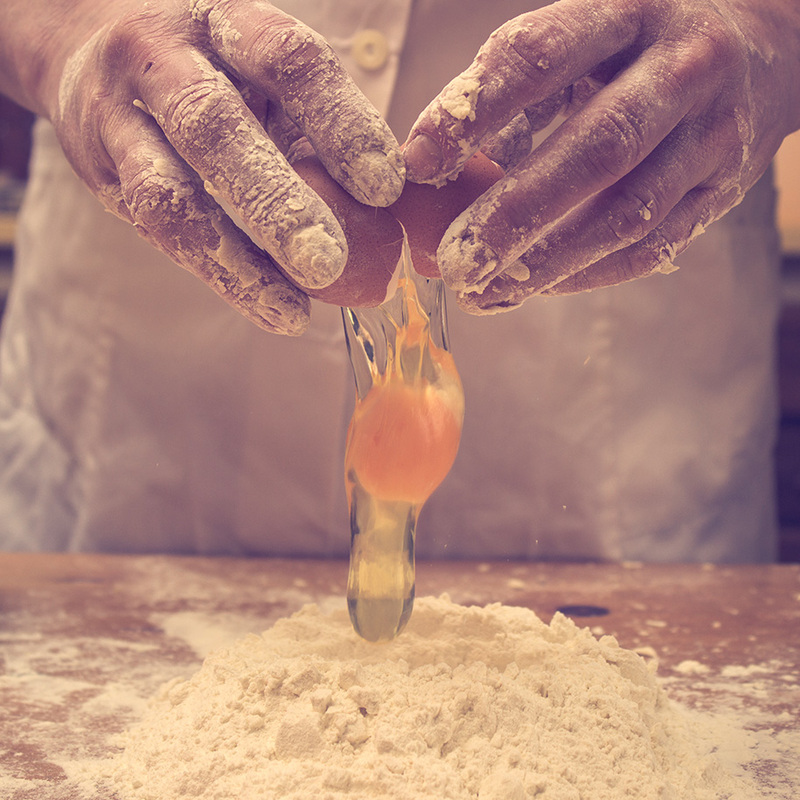 Yolk, whites or whole liquid eggs are essential ingredients in food service. We understand the importance of these ingredients to our customers and therefore focus on being able to deliver high quality pasteurised egg products to them day in day out. In addition, our Watsons branded eggs enable our customers to offer a choice of free range and caged fresh eggs. We also offer our customers British Lion Quality Mark eggs in a range of sizes and pack formats to suit their needs. We can also deliver a range of other products to our retail customers including butters, cheeses, eggs and fruit juices – for our full range see our PDF brochure below.